President of the Sports Writers Association of Ghana and veteran football commentator, Kwabena Yeboah, says Ghana risks sanctions from football governing body FIFA following a decision by the government to dissolve the GFA and suspend all officials. He said although the government is being hailed for the decision, there could be severe repercussions. “The decision will sit well with the overwhelming majority of Ghanaians who have been very, very angered and exasperated by the rot in the system, so from the emotional and sentimental viewpoint, Ghanaians will be very satisfied. 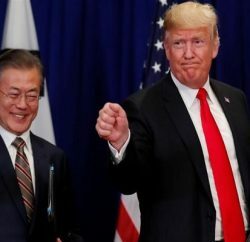 “But we have to look at the bigger picture, the bigger picture is that there is zero tolerance at the FIFA level for any form of government interference,” he said. President Addo Dankwa Akufo-Addo on Thursday dissolved the GFA after a private investigative company, Tiger Eye PI documented rampant bribery and corruption in the game. GFA President, Kwesi Nyantakyi, was seen in the video convincing undercover agents to bribe top government officials for a chance to control football in Ghana. The FIFA Council Member has since been charged with defrauding with false pretence and could be sentenced to prison for 25 years if found guilty. 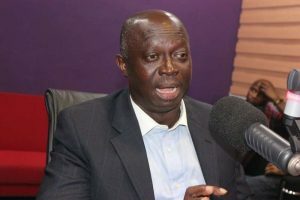 Meanwhile, Kwabena Yeboah also wants the government to engage local football clubs immediately for the establishment of an interim body for football administration in the country.